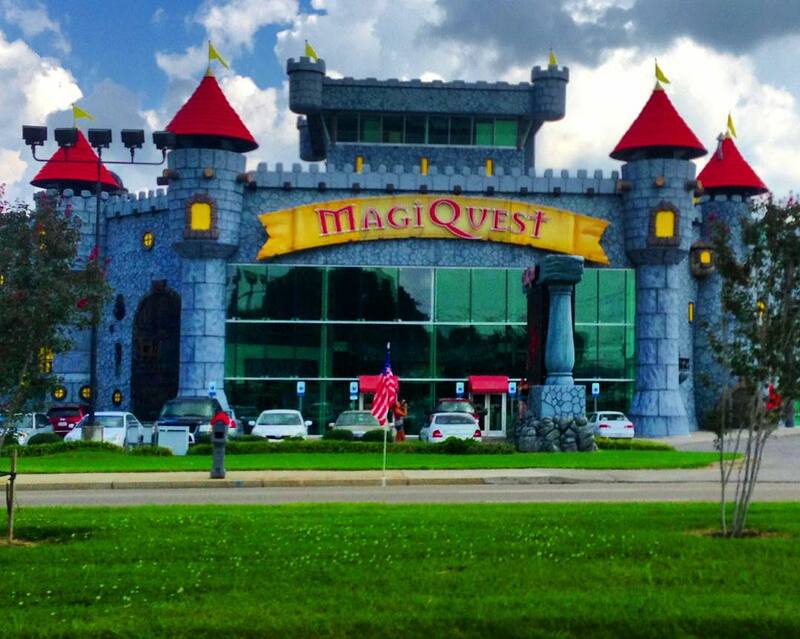 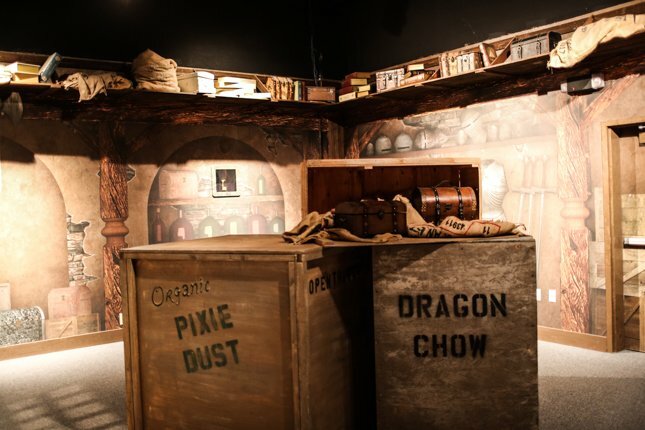 MagiQuest is not a cheap attraction, but most visitors feel it is worth the money. 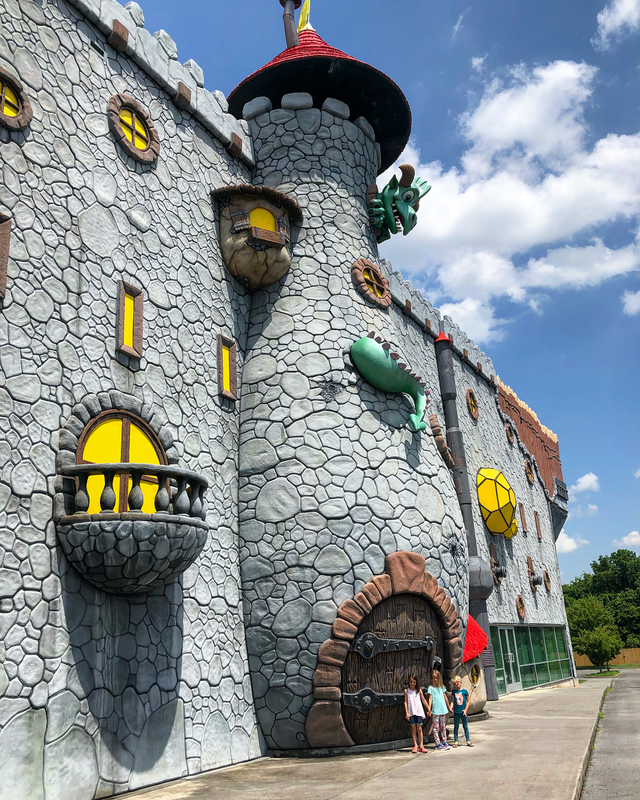 The loaner combo ($19.99) is a great option and good value for those wanting to experience all of the attractions at a discounted price. 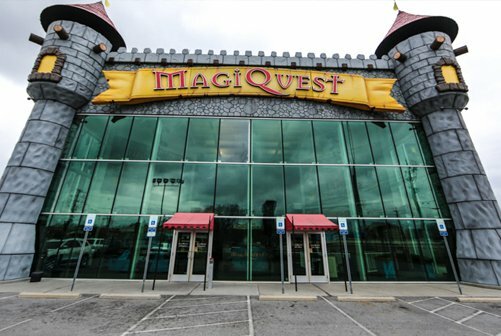 MagiQuest Pigeon Forge is an interactive game that gives you the opportunity to become the main character in a virtual world. 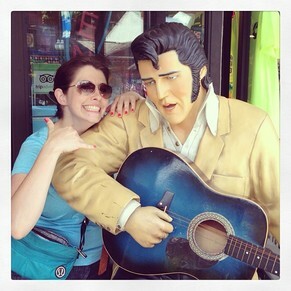 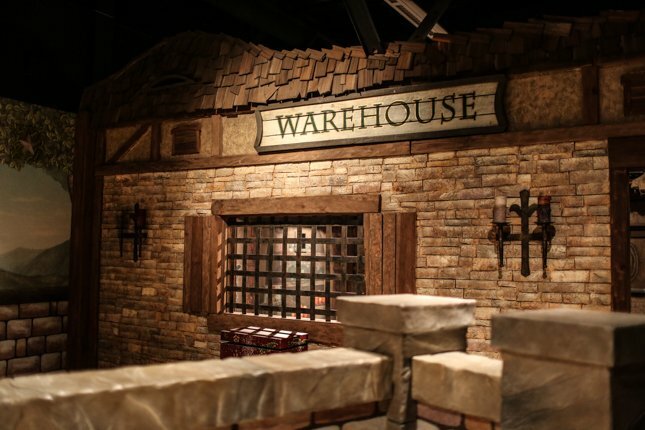 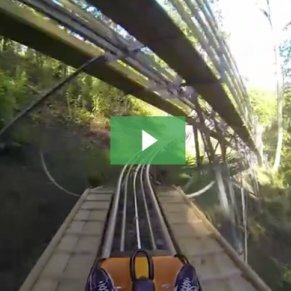 The game takes place in a huge 30,000 square foot castle that is located on the main strip in Pigeon Forge. 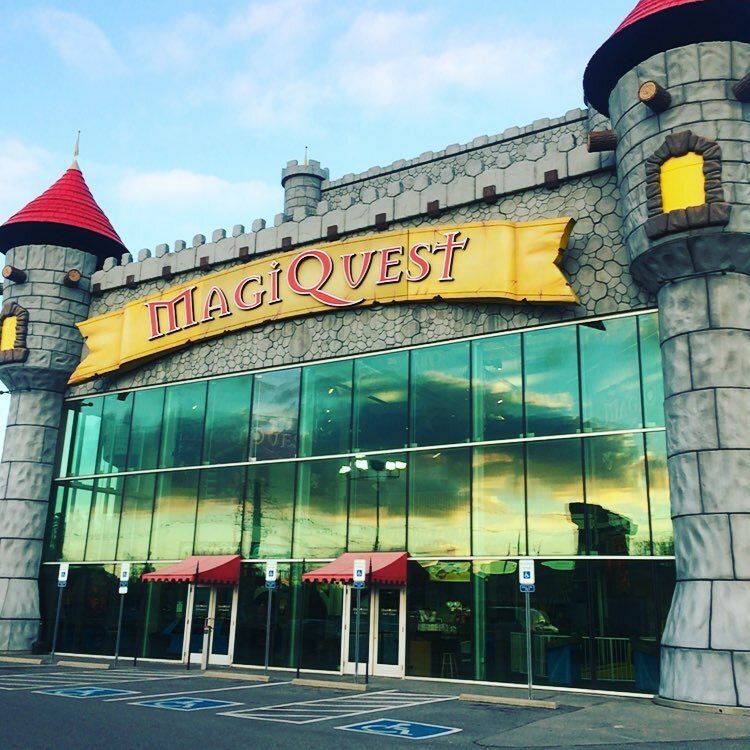 The massive castle building houses several attractions on the first floor and the MagiQuest world is confined to the second floor. 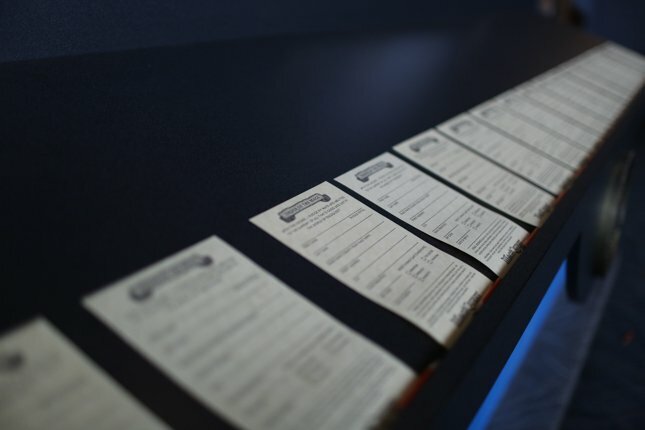 Upon entering the building, get ready to open that wallet and start handing over cash. 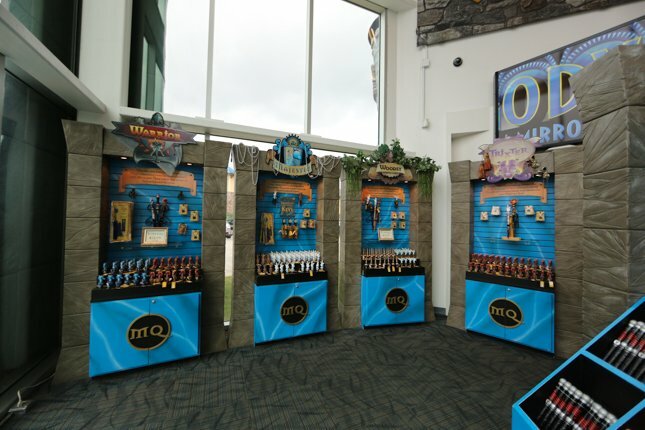 The charge to play MagiQuest ranges from $10.99 for return visitors to $29.99 for first-time visitor packages. 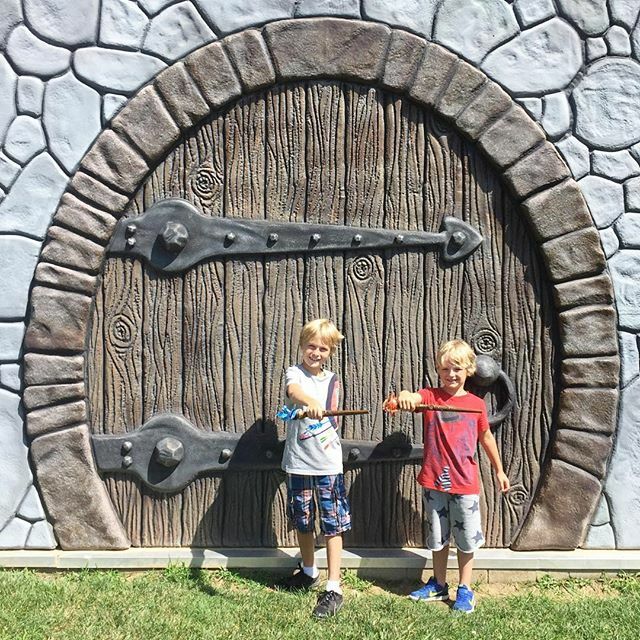 In addition to the general admission fees, expect your children to have a convincing argument for why they need to purchase special wands, wand toppers, and magical capes. 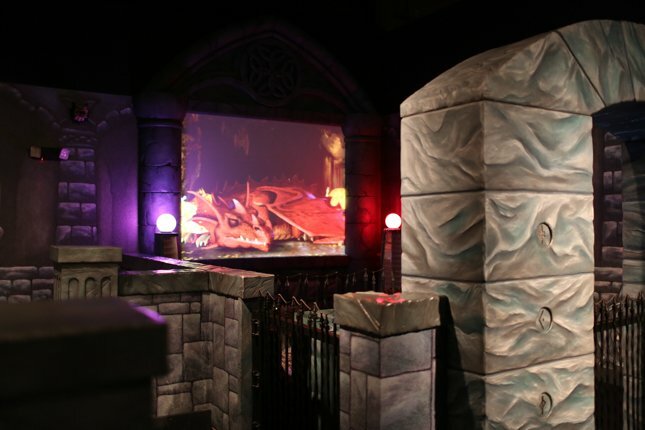 You do want them to successfully slay dragons – right? 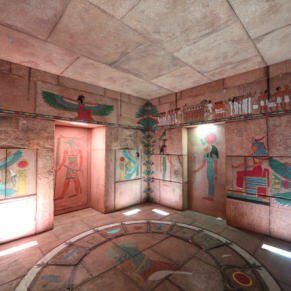 After a quick tutorial, you are finally ready for your first quest! 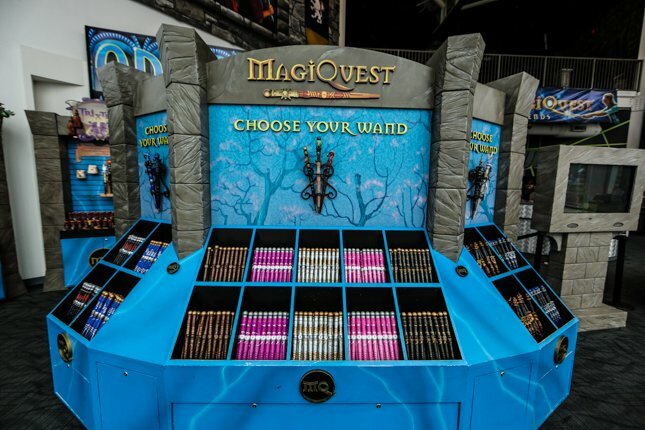 To choose your quest, you will visit a tree in the center of the playing area that displays available options and programs the wand. 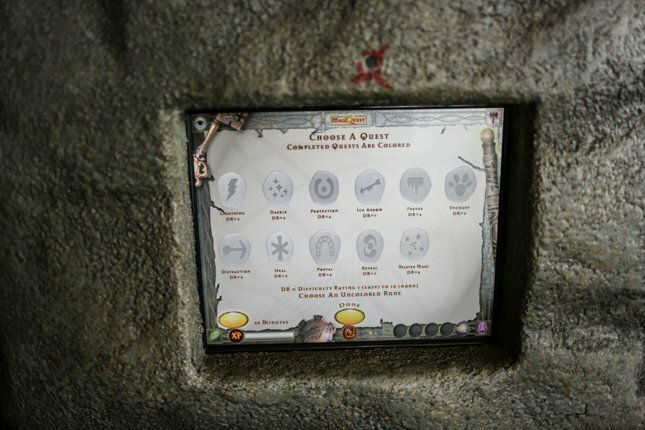 Each mission, which is similar to a Harry Potter scavenger hunt in a virtual video-game world, sends you searching for items to collect. 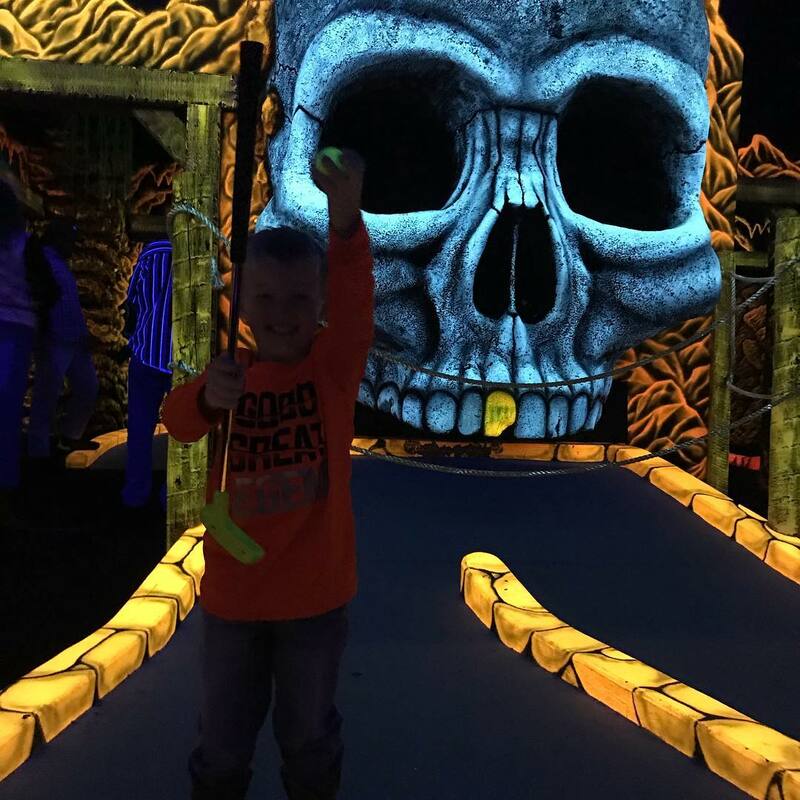 When you find one of the necessary items, simply point your specially programmed magical wand at it and it lights up and speaks to you with additional information and instructions. 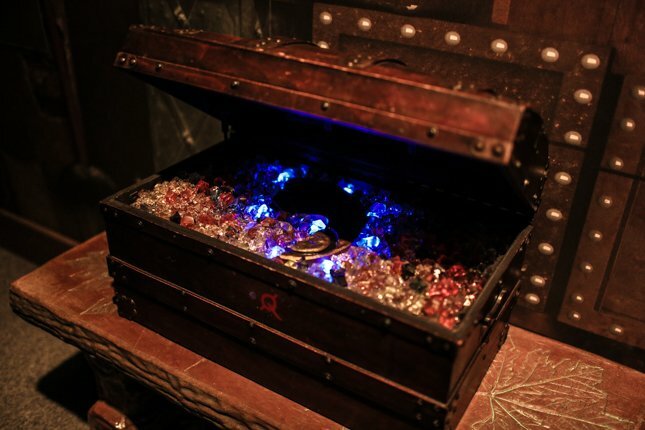 During the 90 minute session, you can expect to complete three or four quests. 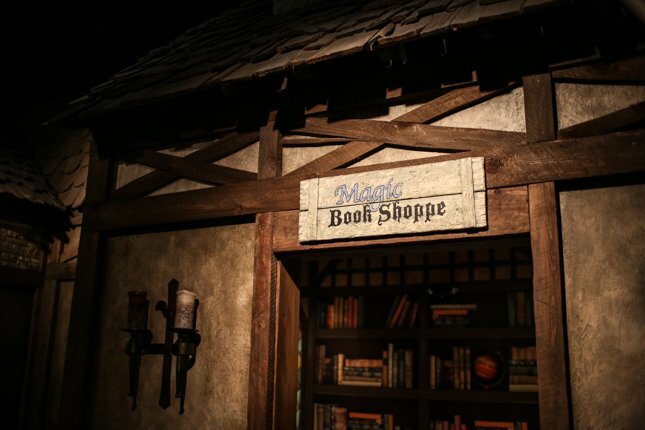 However, you can return in the future at a discounted price and your wand will save all of your previously completed quests and character information. 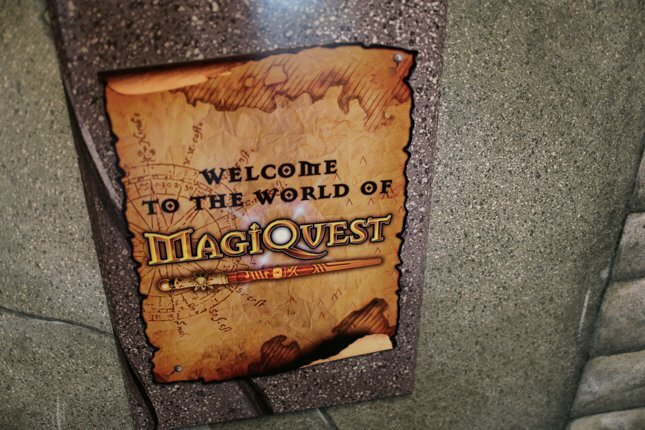 Even after you leave MagiQuest Pigeon Forge, the wand will remember your character, quests, and current level, which allows you to pick up where you left off at any of the other 15 locations. 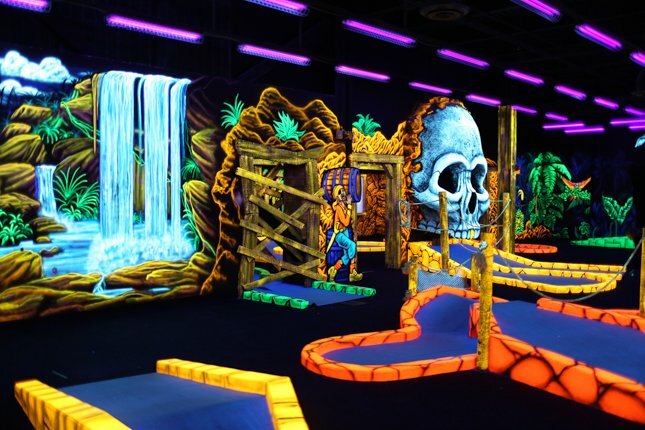 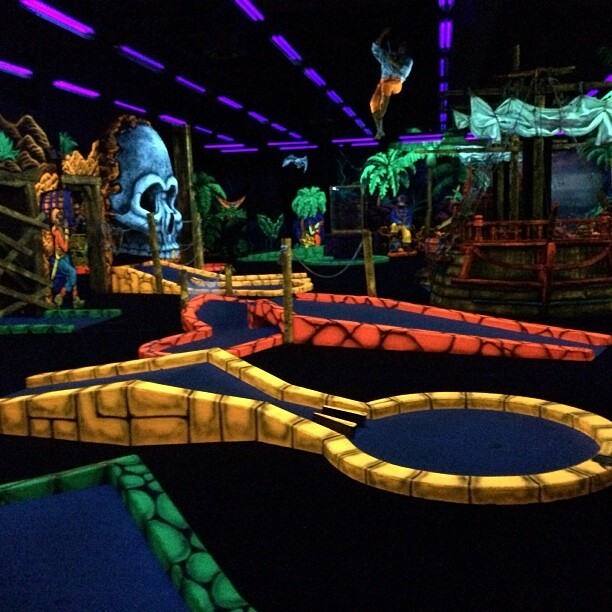 In addition to the MagiQuest game, the package deal gives you access to the world’s largest mirror maze, a pirate themed black light golf course, and a laser challenge. 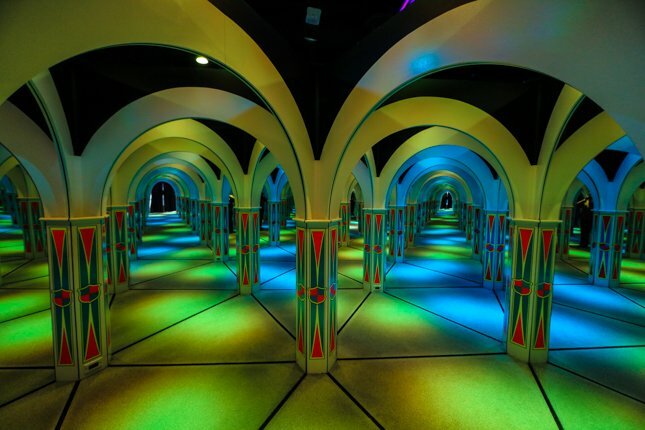 With over 5,000 square feet of endless hallways and dancing lights, the world’s largest mirror maze is sure to adjust your perception of reality. 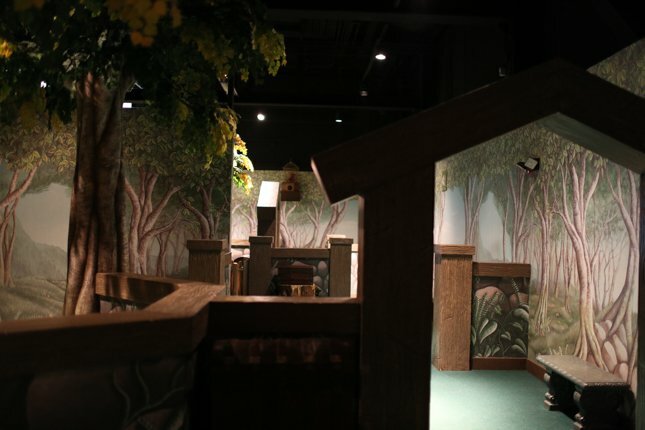 The maze takes approximately 30 minutes to complete and the unique experience is sure to confuse your senses. 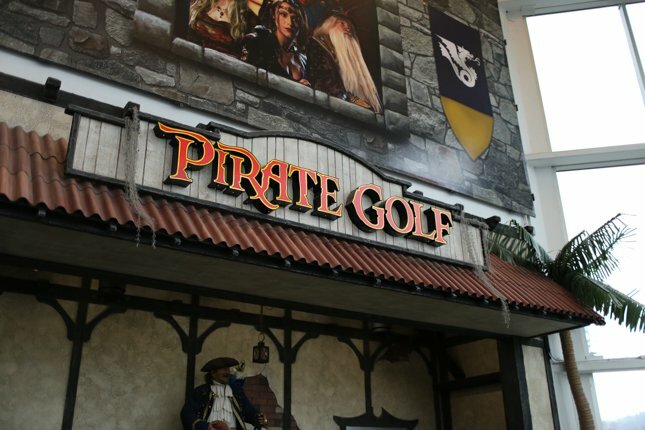 The miniature golf course has 18 holes and is themed similar to The Pirates of the Caribbean. 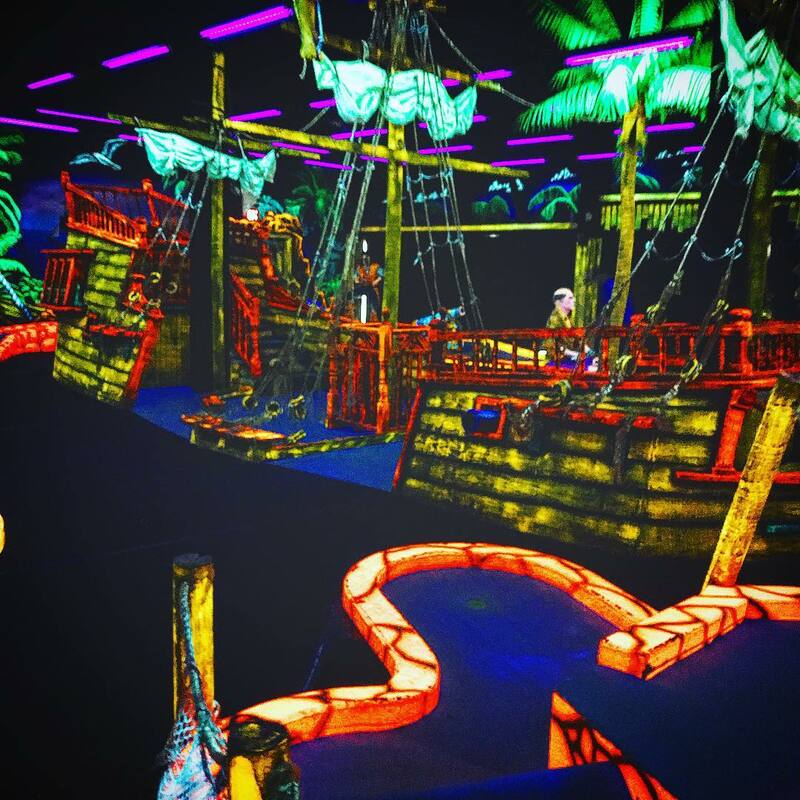 The black lights make the pirate village, pirate ship, villagers, and hidden treasure pop with all of the colors of the rainbow. 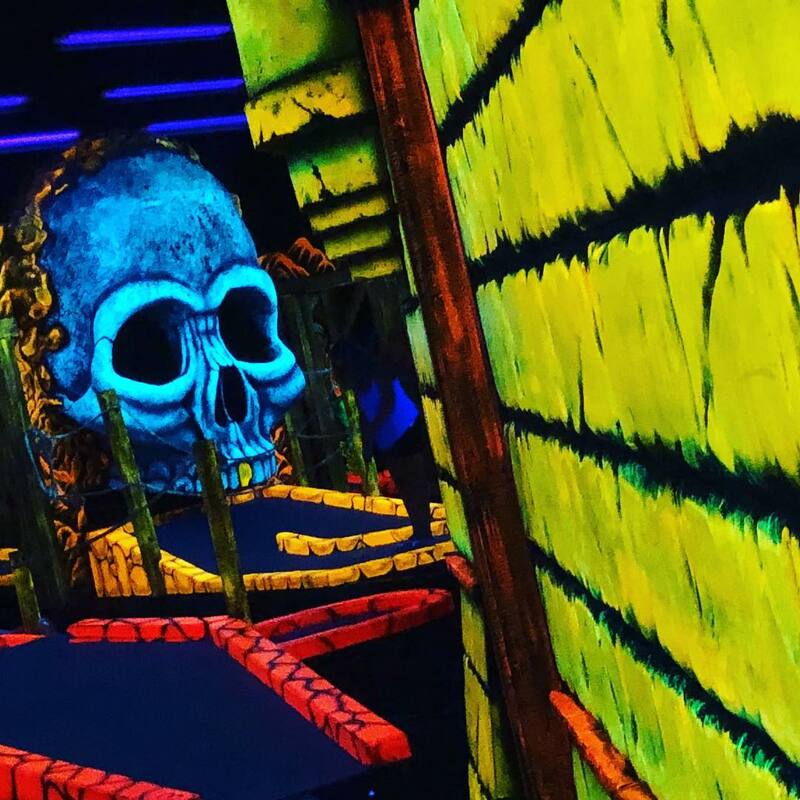 This unusual twist on a classic game is fun and different. 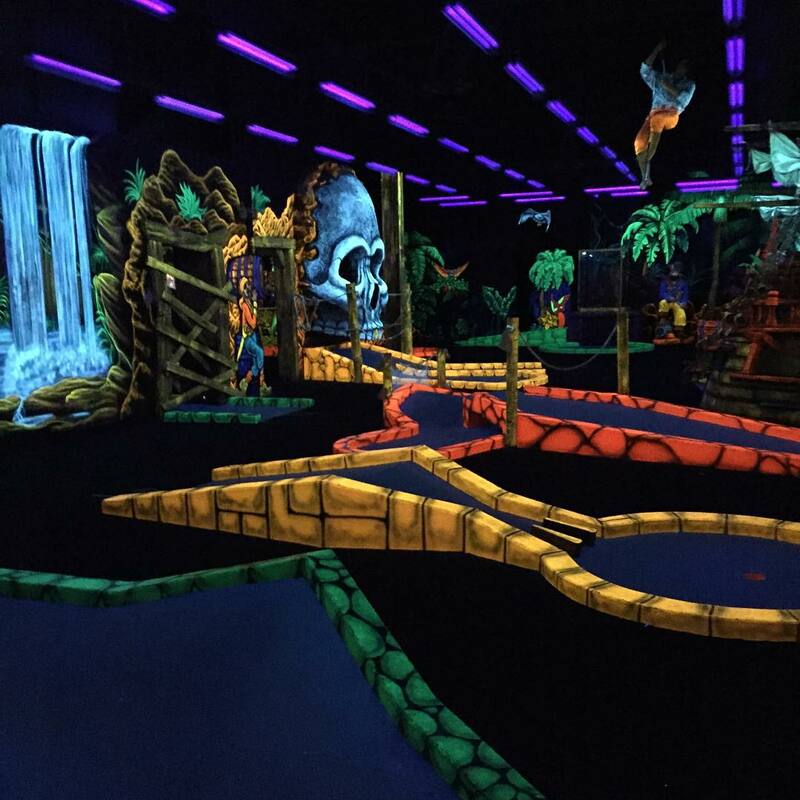 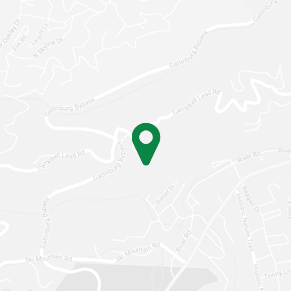 The Vault is a dark room filled with a crisscrossed field of green security lasers. 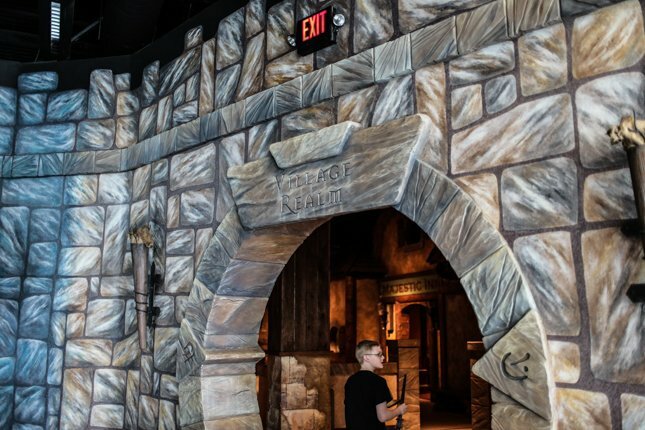 Once you enter the room, you are being timed as you carefully navigate your way through a maze of lasers similar to the ones you would see in movies like Mission Impossible. 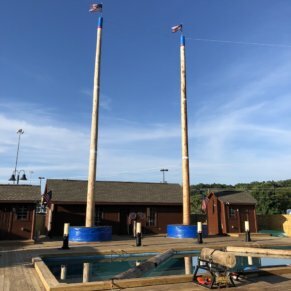 At the end, you will have the opportunity to compare your times against your family, friends, and the top scores of the day. 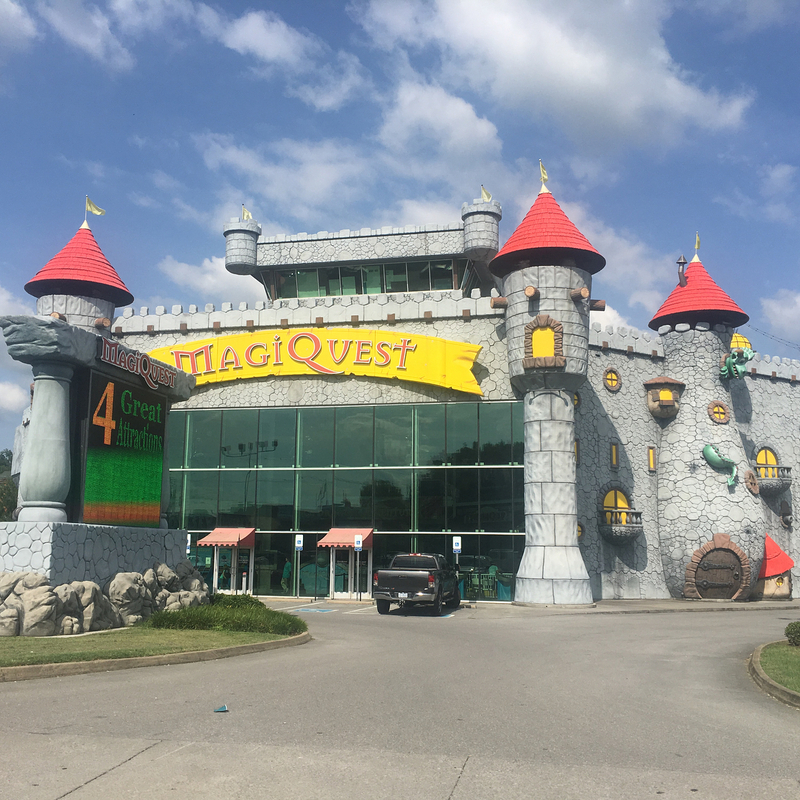 When you consider it only costs $5 more to add the three other attractions to the MagiQuest Package, it is money well spent. 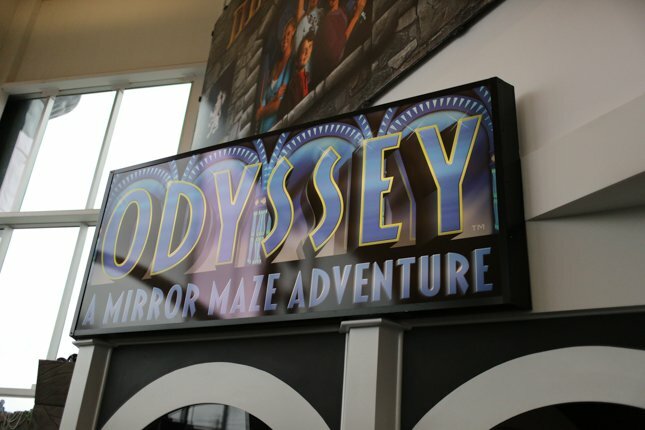 Also, if you buy a package deal that includes additional attractions, they will give you separate tickets for each attraction and each of those tickets are valid for one year. 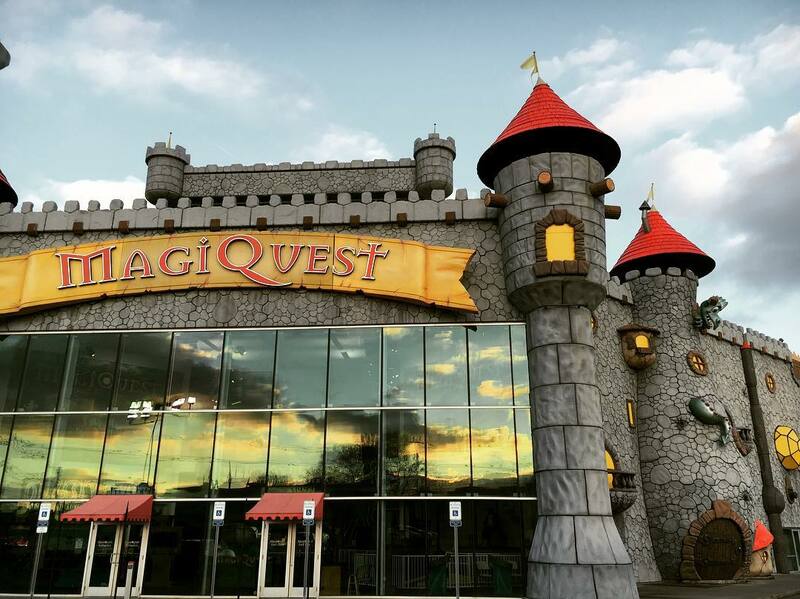 We highly recommend visiting MagiQuest immediately after they open or after 6 PM in evening. 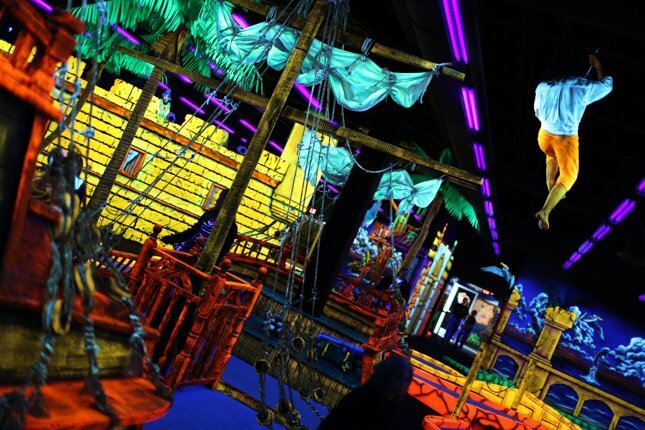 Otherwise, be prepared to bump into other people for the entire duration of your game – this place gets crowded during peak times! 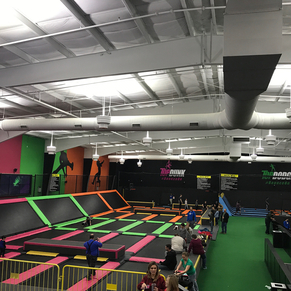 Unless you like being crammed into tight quarters with tons of people, don’t even think about visiting on a rainy day at a peak time.